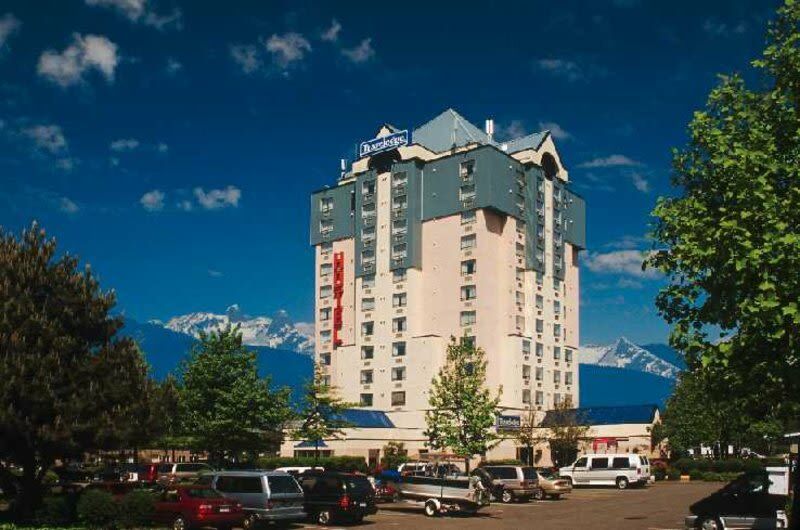 Travelodge Hotel Vancouver Airport is conveniently located 10 minutes from Vancouver International Airport where complimentary shuttle service awaits your arrival. Our hotel offers exceptional value and comfort for our guests making each stay memorable. Our amenities include St Edwards meeting room, wireless internet, indoor swimming pool and hot tub and onsite restaurant-The Pantry. With breath taking views of the city and the mountains it’s hard to stay anywhere else!Whether on leisure or business we make sure that your stay is pleasant. We offer our guests a wide variety of accommodations. We feature 160 rooms on 11 floors with spacious city, mountain and airport views.